Based on the hugely popular 4x4 tile word game, this is a fun game to challenge yourself and grow your vocabulary, all with no ads. This app uses a Fast Fourier Transform (FFT) to analyse the sound picked up by the device's microphone in real time. It then displays the results in the form of a spectrogram. Bring some light hearted fun into your day! 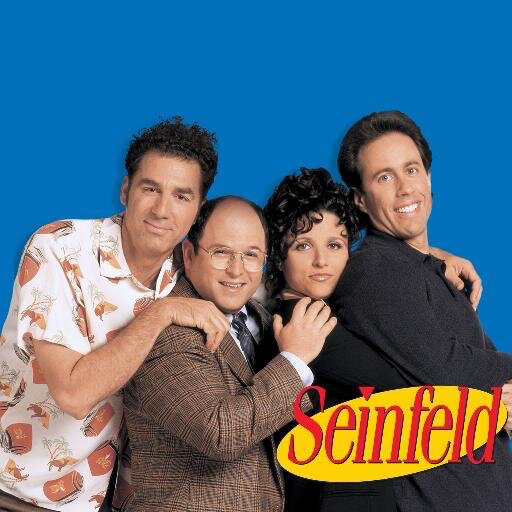 Every time your phone rings, a new Seinfeld sound clip will be chosen at random, from the built-in library of 40 clips. A location aware app which tells you the nearest polling places within your state electorate. 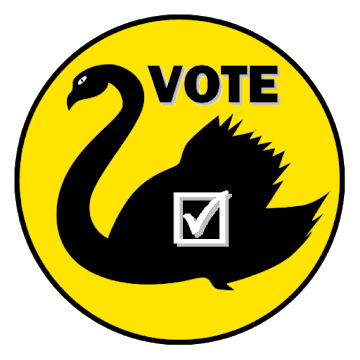 The app is designed to be used during the Western Australian State Election. We have other Android apps under development. To be the first to find out about them, use the button below.